At $1,700 and great 1080p video and tons of fancy features. Sure Nikon put out the Nikon D7000 a year later, but comparing on price alone, the Canon 7D at a $600 premium, was in a class of its own. There are over a dozen rumored features from Nikon Rumors but I’ll share the highlights here. Check out their posts for more up to date information. Considering the cost is $1,500 (allegedly), I can see a lot of people who were thinking about getting the Nikon D800 switching their choice to the Nikon D600 with a professional lens and nice flash. 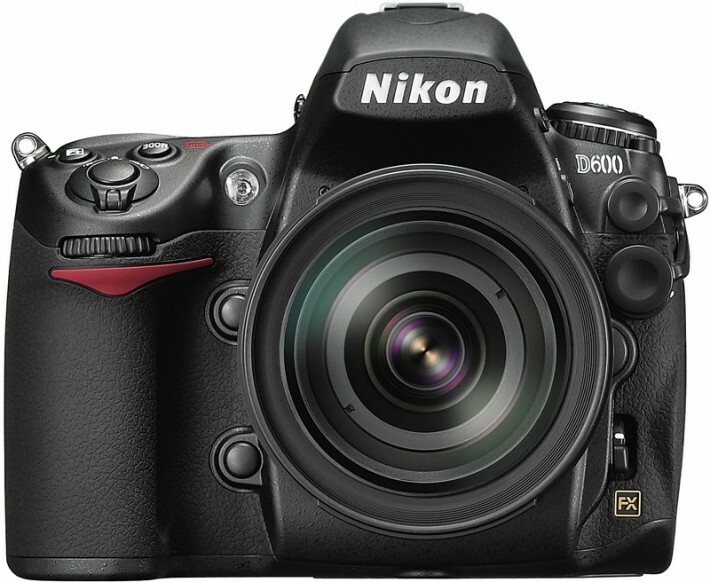 Alternately, and especially if the HDMI video output is uncompressed like the Nikon D800 and Nikon D4, HD-DSLR videographers would happily jump from the Nikon D7000, which is a crop-sensor HD-DSLR, for the Nikon D600. It’s price is perfect for anyone wanting to seriously get into great video. I’m even questioning whether I should get two Nikon D600s instead of one Nikon D800. The price seems pretty smart really considering the Nikon D4 is $6,000 and the Nikon D800 is half of that at $3000, why not have the Nikon D600 at half that, $1,500? This entry was posted in Nerdiness, Thoughts and tagged best HD-DSLR, Canon 5DMKII, Canon 7D, Canon Rumors, Nikon D600, Nikon D700, Nikon D800, Nikon release, Nikon Rumor, Nikon Video Camera, Nikon vs Canon, Photokina, Photokina 2012 by Justin Scott. Bookmark the permalink.